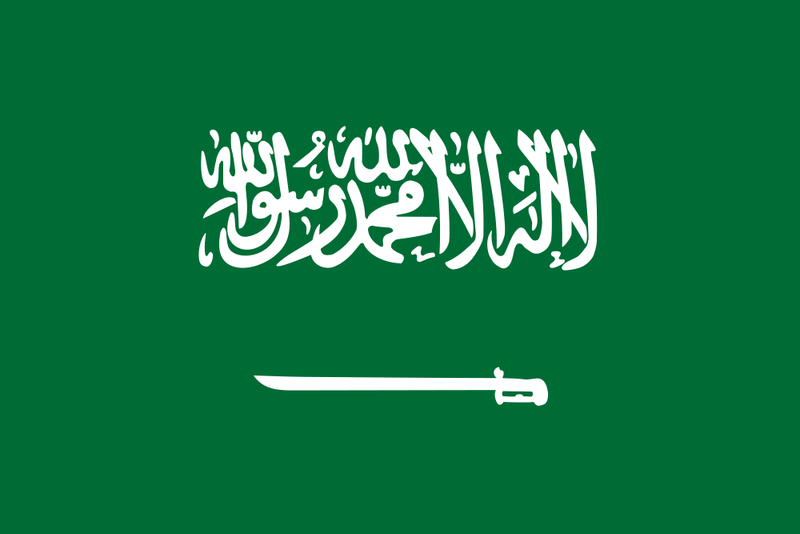 Assembly: Saudi Arabia has a unicameral Consultative Council (Majlis Al-Shura) with 150 seats. The King is hereditary head of government. In the Consultative Council (Majlis Al-Shura) 150 members are appointed by the monarch to serve 4-year terms.